Plastic pollution in our oceans, especially the giant garbage patches in the Pacific Ocean, seems an overwhelming problem. But, if 90 percent of the pollutions enters the ocean from just ten sources, then to me the problem seems manageable. From a marketing mindset, that’s only ten markets to influence. Eight of the ten rivers flow through Asia. China contains five: Yangtze, Yellow, Hai He, Pearl, and Amur. India is home to two of the top ten, the Indus and Ganges. Vietnam’s Mekong River rounds out the Asian rivers. The Nile and the Niger rivers in Africa complete the list. Now, you’re down to just three national markets to target. Granted, the group includes the two most populous countries on the planet. We can and should manage rivers as common shared resources. Governing the commons and systems thinking give us powerful tools to sustainably manage common shared resources. Public and social sector marketers can use promotion to educate communities about preventing plastic pollution. 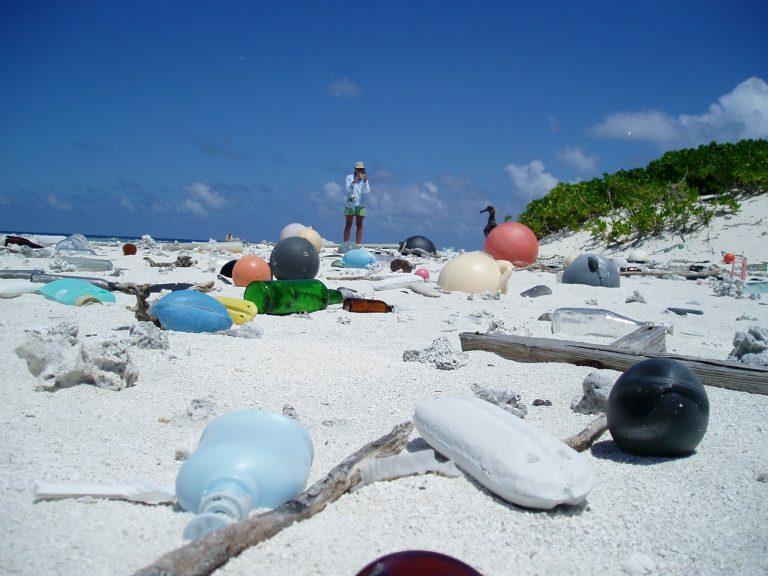 Such education can change attitudes about the dangers of plastic pollution. We’re starting to see global brands like IKEA, Nestle, Unilever, and Dell rethink plastic packaging. Promotion can also teach steps to prevent garbage from entering the water. This community outreach is no small task, considering the billions of people who live along these rivers. But, with just ten rivers, it seems doable to me. Finally, here’s a cool fact I learned from this article: India has a dedicated environmental court, the National Green Tribunal. Previous PostDesigning ElectionsNext PostDoes Being Social Animals Make Us Lazy?